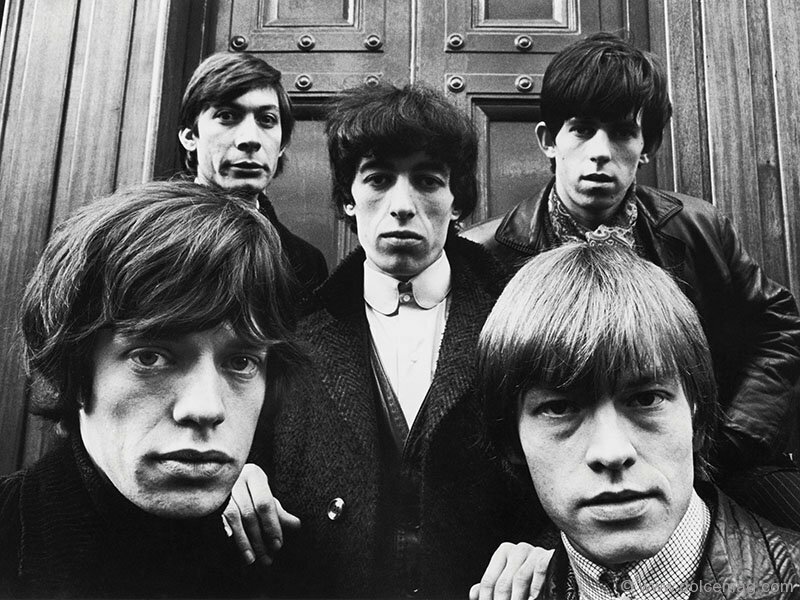 Like most great British success stories, Terry O’Neill’s was born from being at the right place at the right time. It was sometime in 1967, in the glitz of Saint-Tropez, and Audrey Hepburn, ever eminent since her Roman Holiday fame, is on the set of the marital dramedy Two for the Road, her penultimate film before a break from the spotlight. When out of the sky and onto her shoulder a fluttering dove perches, cooing submission to the doe-eyed star. This gives O’Neill an idea. Like a hovering bee moving ever so fast to stay still, the photographer puts his 35mm camera to work, the light of the image flooding the film plane before he advances from one frame to the next. Click. Click. Click. A flash of bashfulness, a muted weakness; a corporeal transformation of an actress habitually sheltered in pearls and little black dress couture. The captured moment is rare and candid, revealing a slip of vulnerability before vanishing as quickly as it appeared. Again, with cliché abandon, the right place at the right time. But maybe there’s more to it than just that. It’s the start of the week and I’m dialing up O’Neill, kind of like how the Beatles and the Rolling Stones did back when celebrities and photographers were cool with each other and getting your picture in the paper was the most important thing in the world. But there’s no answer on the other line, just the busy tone of an international call and the bated breath of a writer on a deadline about a story of a noted photographer to rock stars, royals, politicos and on-screen greats; a prolific documenter of the go-go days and the shadowing years, a man whose photographic career spans five decades. And so I sit tight. Think about leaving a few voicemails. A ring soon jolts me into focus. “So, sorry,” apologizes O’Neill from his home in the London area. “I just went out and came back.” No one knows better than O’Neill how a missed call might have meant the difference between catching Jimmy Page in a haze strumming a Les Paul and watching your career go up in smoke. 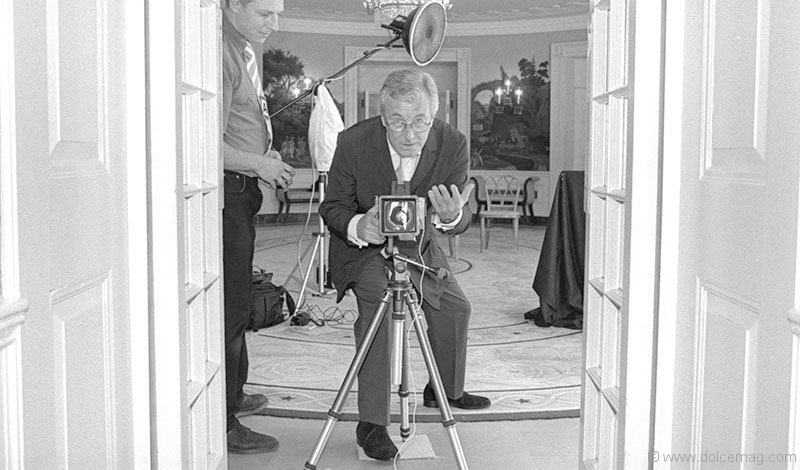 Recognized as one of the greatest British photographers of the 20th century, O’Neill easily slips back to his glory days, when work swung open the doors to Elizabeth Taylor’s dressing room and the boudoirs of Sophia Loren and Raquel Welch; when the grind had him chancing upon Clint Eastwood, who he met through Paul Newman, reading a newspaper in his trailer on the set of a John Sturges western; or the time by the pool at the Beverly Hills Hotel with Faye Dunaway on a chaise lounge the morning after winning an Academy Award for Network. “I feel so fortunate to have even been around at the time, I can’t believe all the people I’ve ever met and photographed. 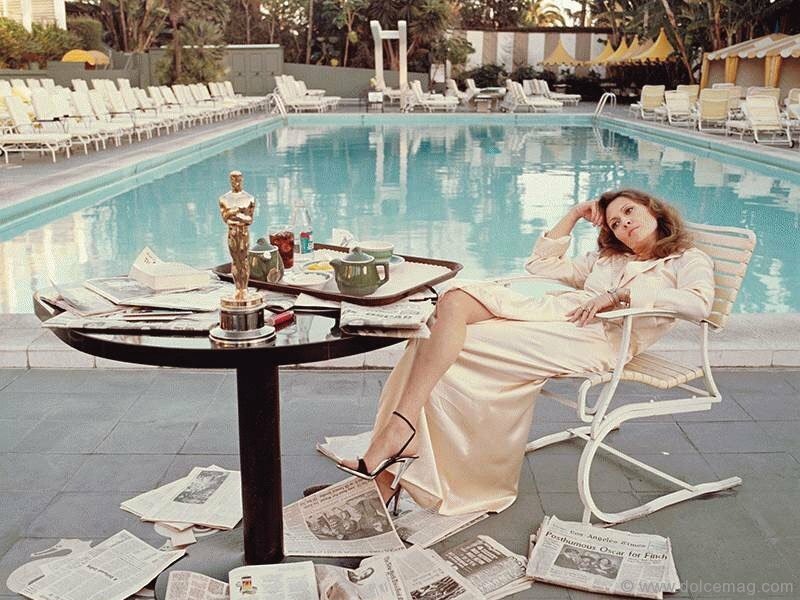 I’m staggered today, it’s weird but I am,” says O’Neill, his iconic Faye and Oscar print now hung in the National Portrait Gallery in London. A lad who once dreamed of becoming a jazz musician before a serendipitous encounter with photography led to him capturing the zeitgeist of the Swing Days, the blue-eyed amateur was soon swept up by a cultural shift that had music and fashion and opportunity transforming how people thought and lived. 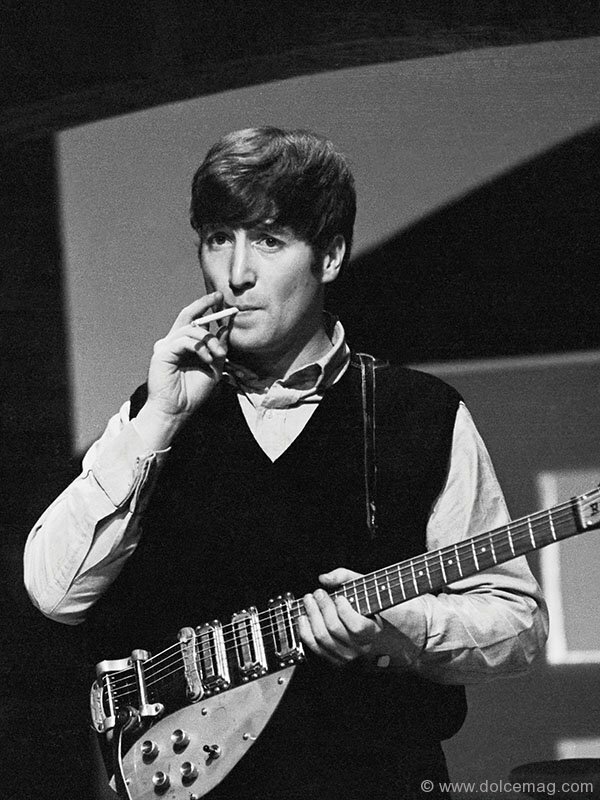 “I couldn’t have been born in a more brilliant time than to grow up in the Sixties,” he says. 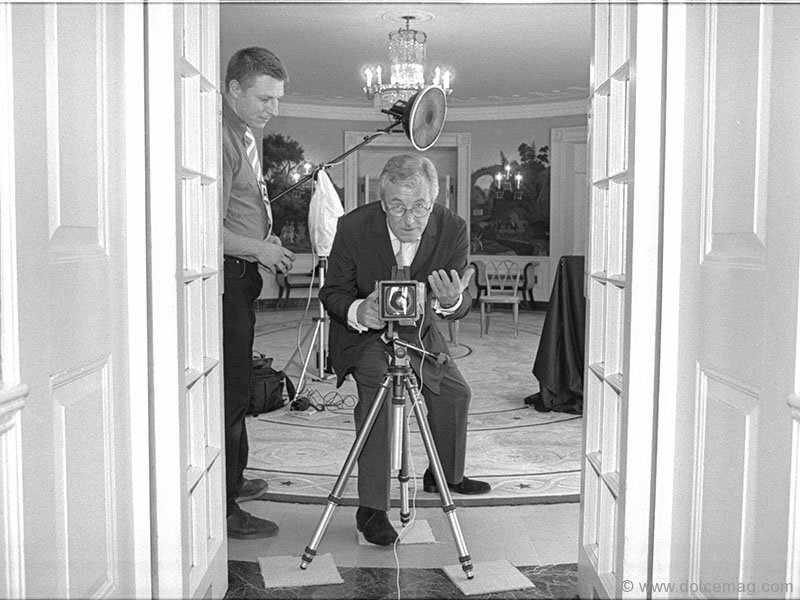 One such friendship culminated in an opportunity for O’Neill to photograph 11-time Grammy Award-winner Frank Sinatra over a span of 30 years, thanks to a sealed letter from his pal Ava Gardner. When O’Neill handed him her message on the set of Lady in Cement, Ol’ Blue Eyes promptly opened up his glamorous world to him. “He was very kind, very generous, a total, utter gentleman with the ladies. I can understand why every woman in the world would fall in love with him,” remembers O’Neill. While he never read Gardner’s note, he believes that it spoke of his trustworthiness and good intentions. “Their marriage was over but he was still clearly in love with her. He just had a thing about her more than any other woman. I guess that’s why he was so accommodating to me, because he wanted me to go back to her and say, ‘He was good to me.’” For O’Neill, the “My Way” singer remains the defining emblem of a massive star, living a life so grandly and gifted there’s few he feels compelled to photograph today. “Nobody can sing like him and they never will be like him because they won’t live the life Frank Sinatra lived. He was up and down and over and out three times in his life but he came back every time. He was like a great boxer; a fantastic character — you could hear it in his voice.” They don’t make ’em like they used to. 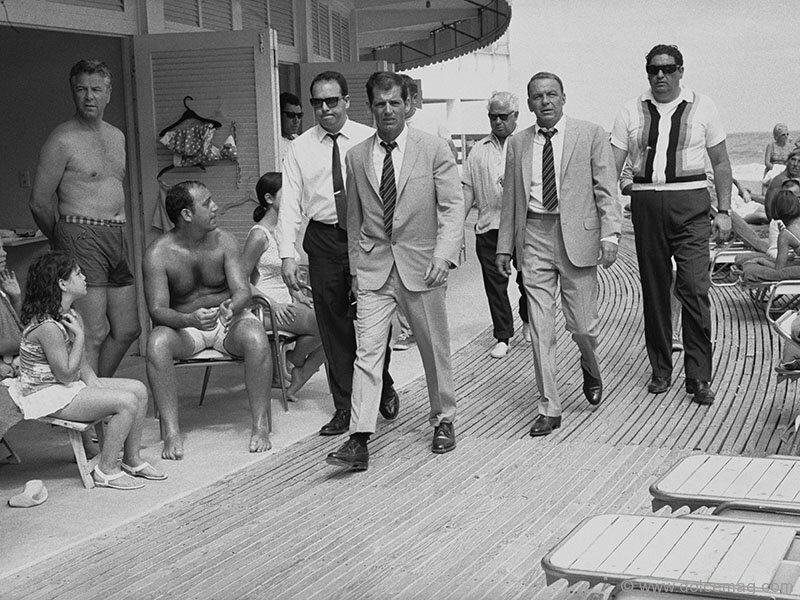 Terry O’Neill’s “The Man Who Shot the Sixties” exhibition will run from June 27 to Aug. 24, 2014, at Izzy Gallery, located at 106 Yorkville Ave., Toronto.